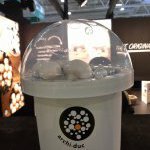 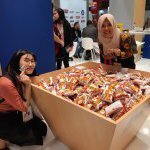 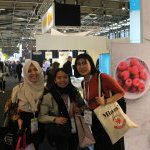 FIPDes students in Paris visited the world’s largest food innovation exhibition (SIAL) on October 24th. 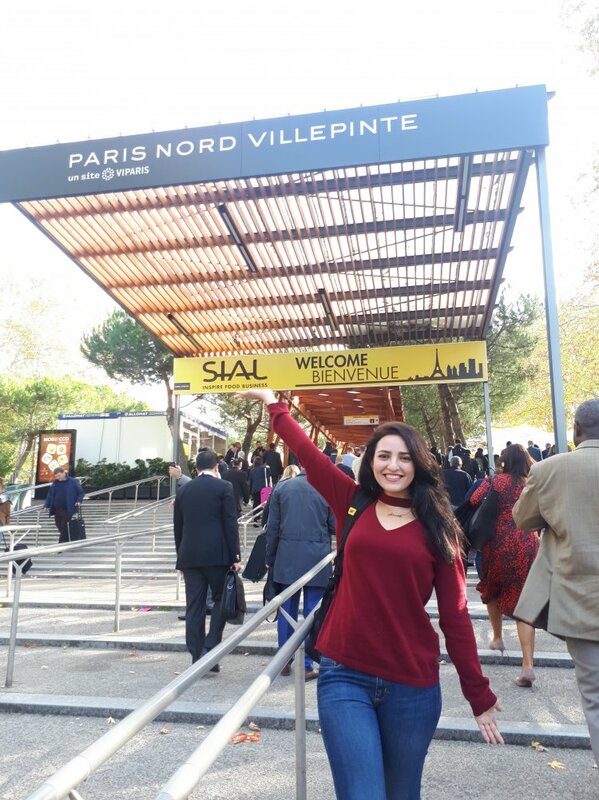 "It was my first SIAL exhibition and it was really amazing. 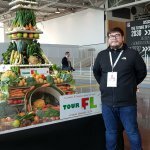 I got the chance to explore and travel around the world through foods. 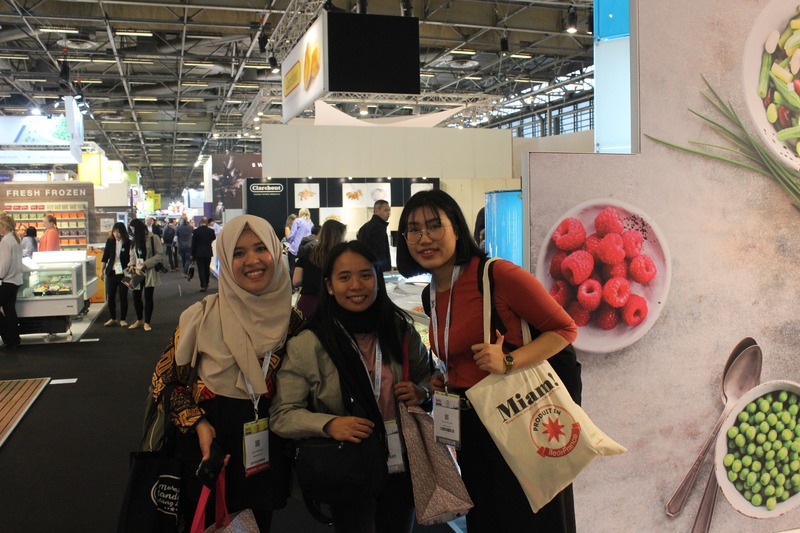 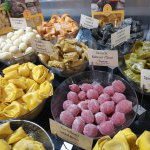 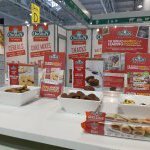 I visited so many booths with innovative foods that I have never seen in the market before. 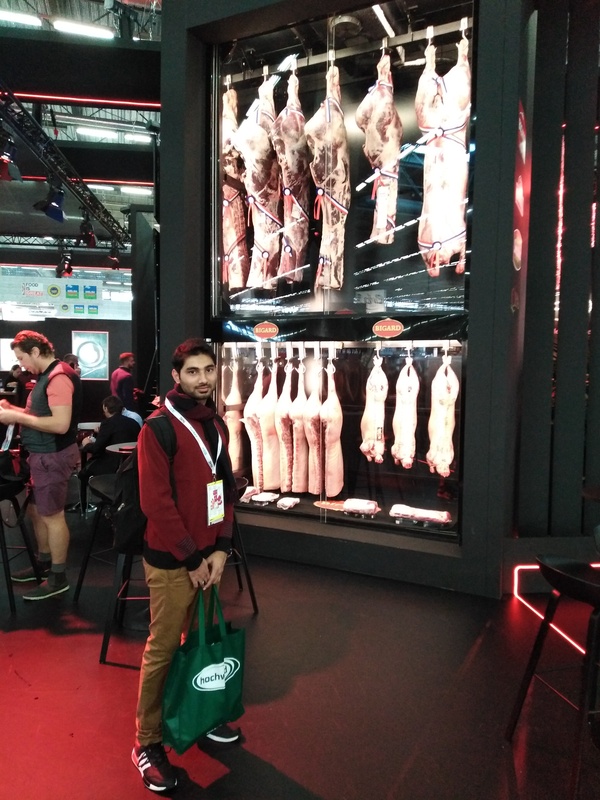 I also managed to observe the new food trends that mainly revolve around meat substitutions and healthy foods. 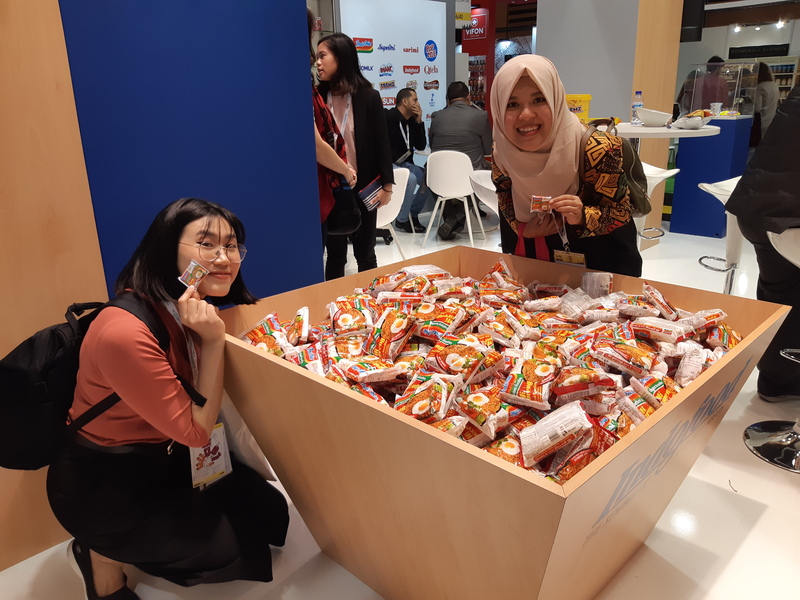 This exhibition helped me a lot in understanding more about global food market and encouraged me to be more passionate about my project, especially the prototype I would develop in Dublin later. 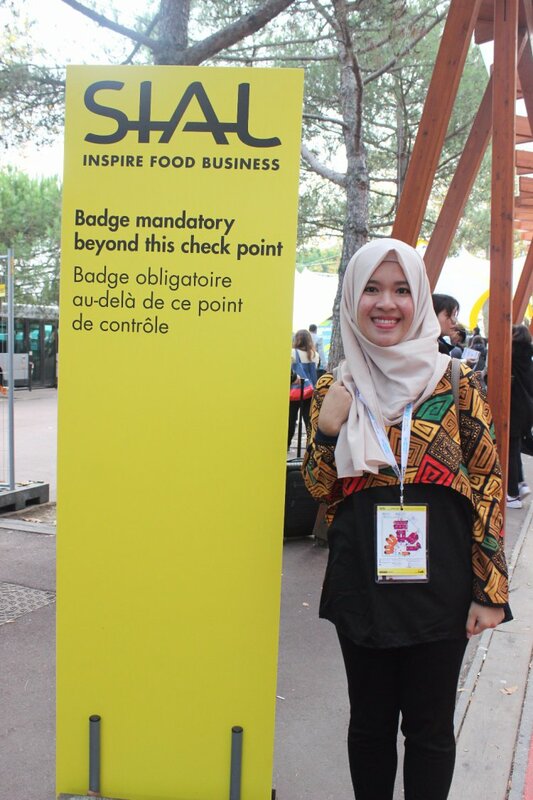 Thank you for giving me this opportunity to visit SIAL!" 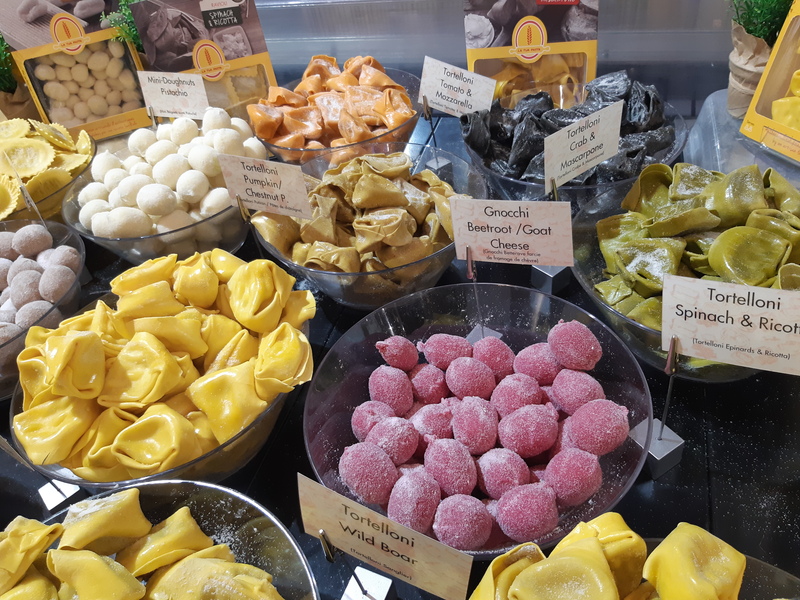 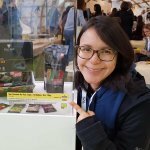 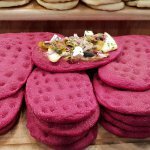 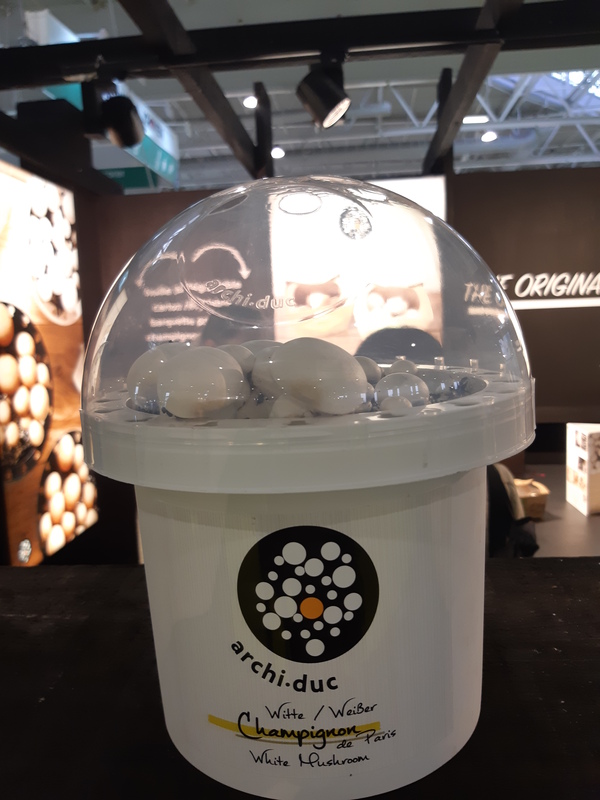 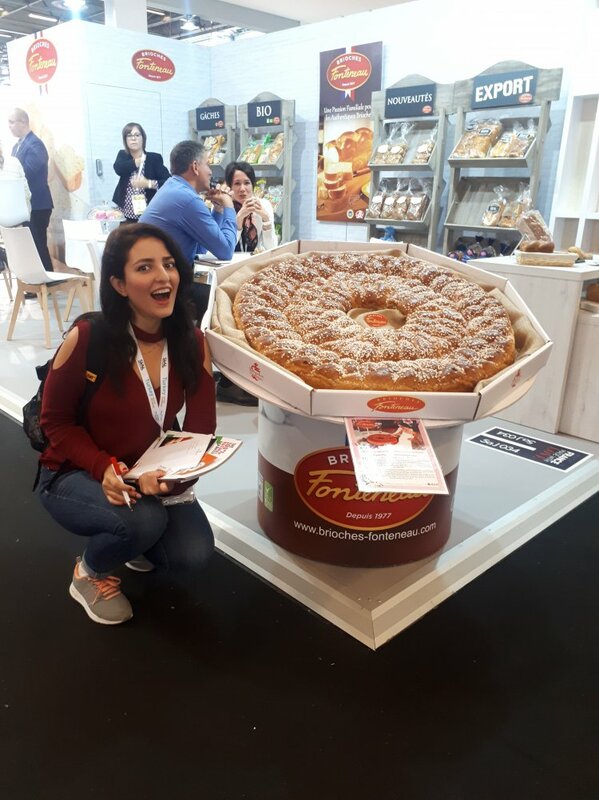 "The biggest food exhibition in the world, takes place every two years in Paris and we were so lucky to be exactly in the right time and place to be there! 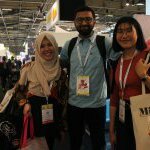 I had a really AMAZING experience there from trying eye-opening new products before launching in the market, to talking to the innovators and being inspired by their fantastic ideas. 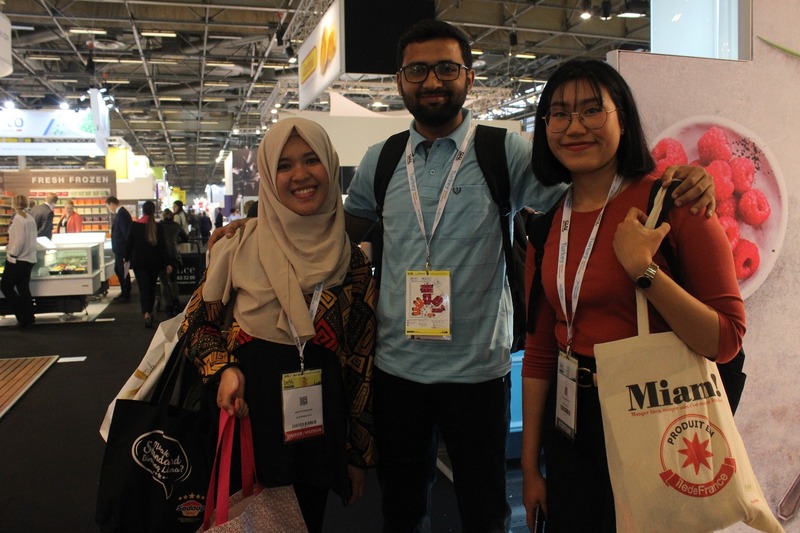 Exhibitors from all around the world were so nice and willing to explain about their products. 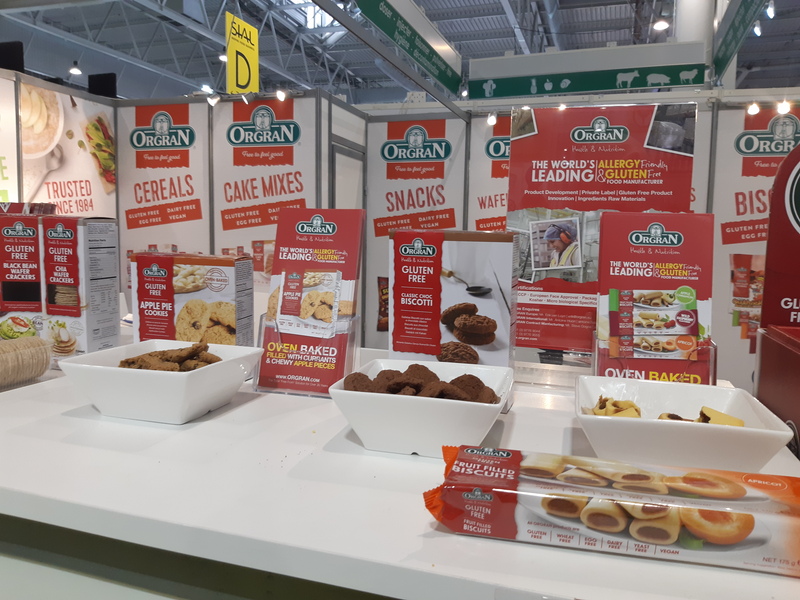 This year, you could find most of the products healthy, nutritious and environmental friendly! 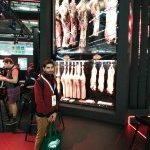 I observed many positive achievements towards a better lifestyle and also better use of our planet, resources, wildlife and environment. 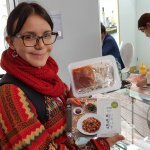 I hope I will be part of this team and this fascinating movement to make a change towards a better life with tasty healthy food for all! 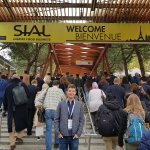 I enjoyed the visit and it gave me not only inspirations for new ideas, but also a lot of motivation to work harder as a future food researcher! 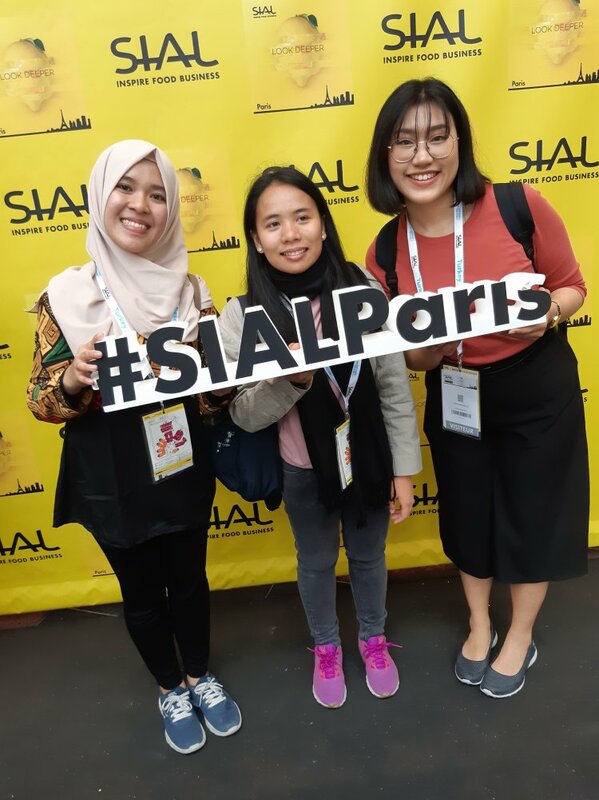 Hope to visit SIAL as a researcher in 2020!❤"